If you opened your lunchbox and a container of plain yogurt was inside, you were at the bottom of social food chain. Yes, even in second grade, a hierarchy existed, and it was determined by the volume of sucrose you sprinkled on the top of your yogurt. 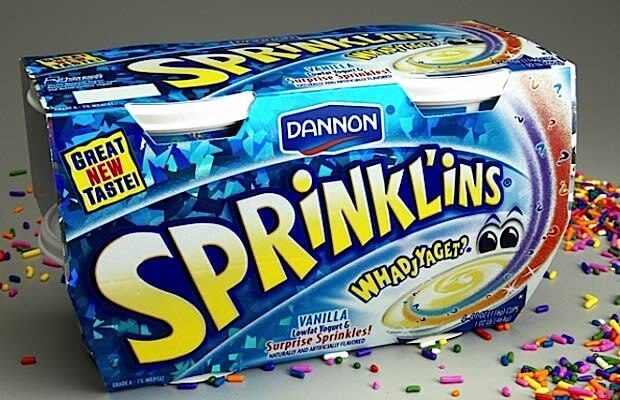 No sprinkles, no friends. It was tough out there for a young G.